As part of the 2019 Ontario Budget, the provincial government announced a multi-year plan called “Putting Drivers First.” Under this new plan, drivers will “have more choice when deciding which auto insurance coverage suits their needs and will give them more control over their rates,” an official release said. The plan also involves re-evaluating the arrangement to divert insurance benefits into contingency fees for lawyers, to ensure consumers are protected and that their agreements with their lawyers are transparent. Ontario is also introducing what it calls a “Driver Care Card” as part of the plan, which would simplify access to care and make claims processing simpler. The decision to address Ontario’s troubled auto insurance system has been met with praise from insurers in the region. Gibson added that Aviva Canada “fully supports” the government’s plan to reform auto insurance. 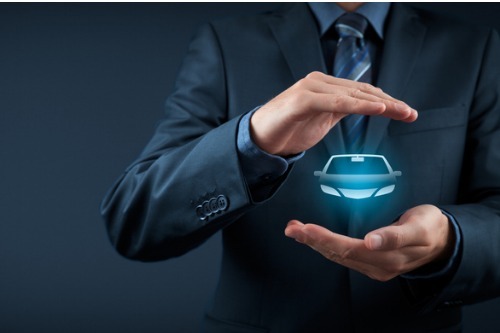 “We look forward to continuing to work together with the Ontario government to fully implement these common-sense reforms, so as to improve auto insurance for our customers and for all drivers across Ontario,” the executive remarked. “The Government has put Ontario drivers first with this budget. The announcement focuses resources squarely where they should be: on helping those injured in auto collisions recover,” commented Insurance Bureau of Canada Ontario vice-president Kim Donaldson.